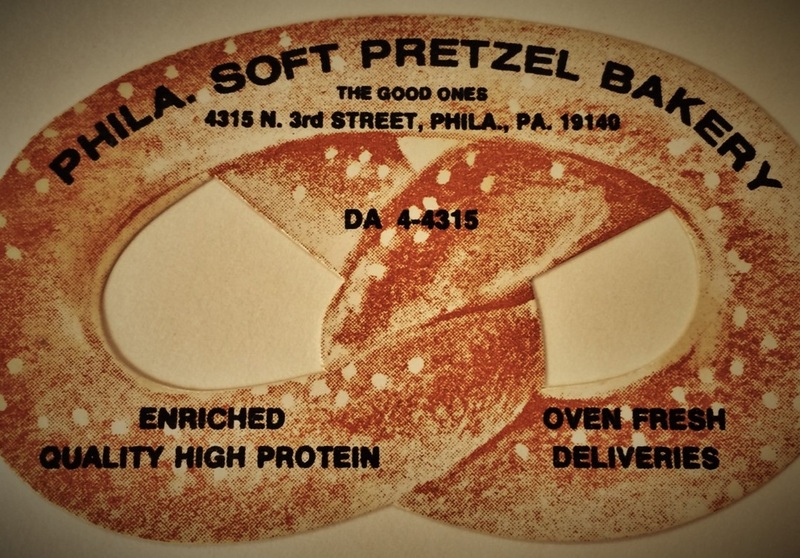 Philadelphia Soft Pretzels, Inc. "the good ones" - Phila. Soft Pretzels, Inc.
Philadelphia Soft Pretzels, Inc. had its beginning back in 1968, when Dan and Jeanne Sidorick purchased a small bakery in the Frankford section of Philadelphia. From the start, they decided to make the highest quality, hand twisted, soft pretzel in the city. They were so successful that the Phila. Soft Pretzel Bakery, the original name of the business, had to move two times in the first six years of business to accommodate the demand for their yummy pretzels, both retail and wholesale. Dan and Jeanne, along with their four children, continued to grow the business distribution all over the city and its suburbs to many schools, stores, institutions, and street food vendors. Over the decades, Phila. Soft Pretzel Bakery became Philadelphia Soft Pretzels, Inc. and has won dozens of awards for the best soft pretzel in Philadelphia. In 1996, our soft pretzels were requested by NASA to be included with the food supply on board the Space Shuttle Columbia STS75. We are still the only bakery to have pretzels that are 'out of this world'. Philadelphia Soft Pretzels, Inc. is still proudly owned and operated by the next two generations of the Sidorick family. We strive to continue and make the best soft pretzel in the universe! We would also like to humbly thank all of our dedicated and loyal customers who have continued to help us share the experience of our high quality product! Discover our history and see the special events that have forged us over time! 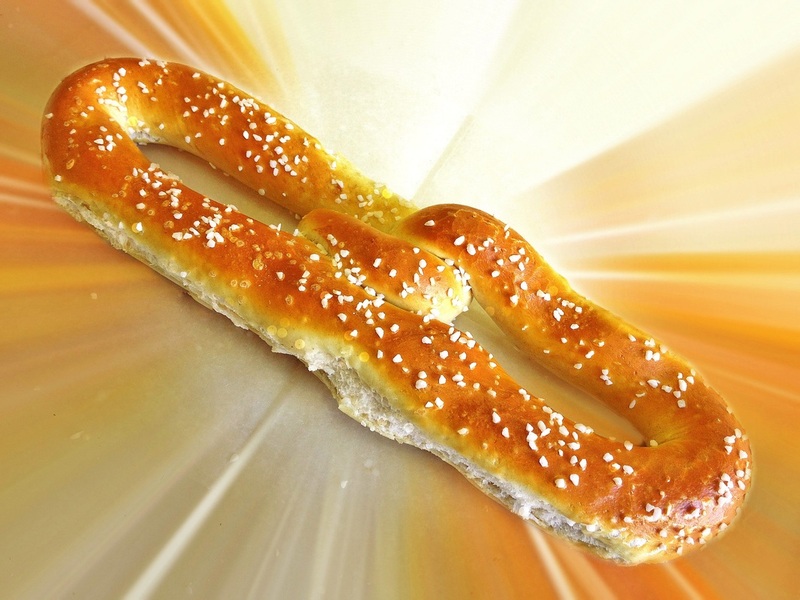 Discover our high quality, still hand twisted pretzels!!! Interested in ordering our soft pretzels for your local school or business...give us a call for more information or come visit our family business!